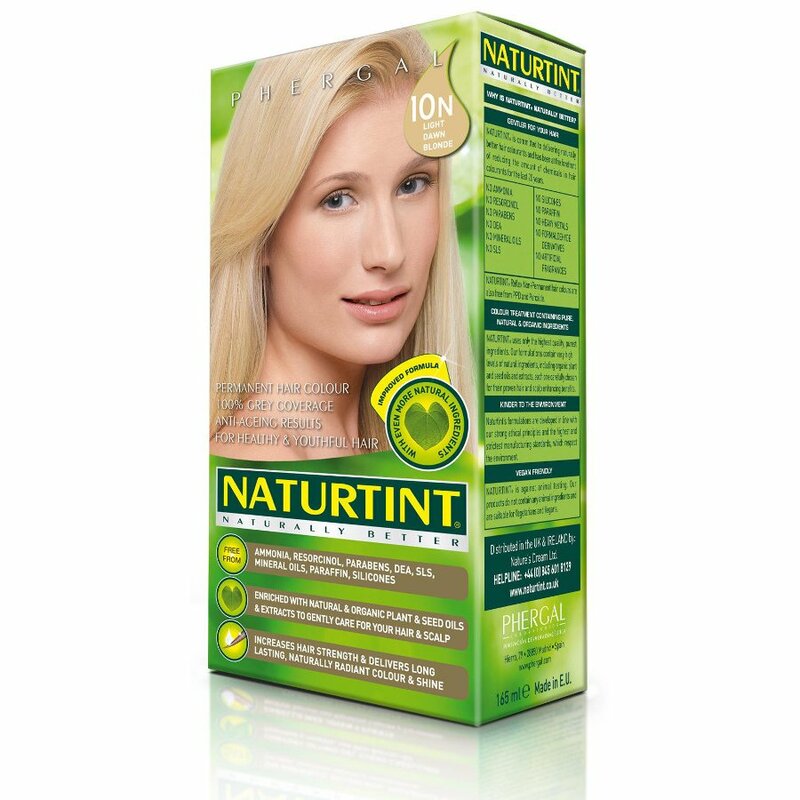 Naturtint nutritious hair dye in Light Dawn Blonde is free from parabens, SLS, ammonia, DEA, Paraffin, Mineral Oils, resorcinol and Silicones, which allows you to colour your hair with kindness. 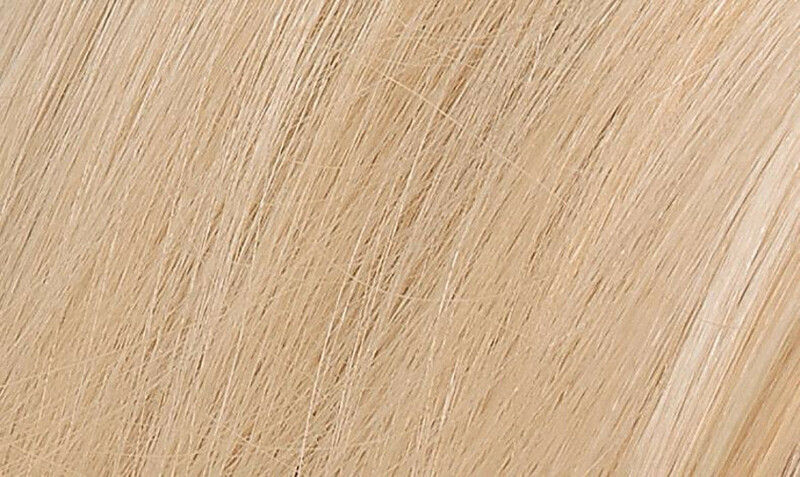 It will add magnificent shine and vitality to your hair whilst improving your hair strength and providing 100% grey coverage, which is why it is the leading alternative hair colour in the UK. Using natural and organically approved & certified ingredients that have been carefully chosen, it is also enhanced with Coconut, Wheat Extracts, Soya, and Corn and has been methodically dermatologically tested. 1 x Permanent hair colorant 60 ml. 1 x Colour developer 60 ml. 1 x Nutrideep multiplier 35 ml. 1 x Sachet of shampoo 15 ml. Help and advice: If you are looking to try a new hair colour or are using Naturtint for the first time, the codes will help you choose the most appropriate colour. Every Naturtint shade has a code, which usually consists of a number and then a letter. The number represents a scale of how dark or light a colour is, with 1 (e.g. 1N Ebony Black) being the darkest and 10 (e.g. 10N Light Dawn Blonde) being the lightest. The letter afterwards tells you what kind of tones and colour you can expect, where N = Natural, G = Golden, M = Mahogany, C = Copper, R = Red, I = Iridescent and A = Ash. With Naturtint you can go as dark as you like, but you can only lighten by one or two shades in one colouring. For example, if you are naturally/currently similar to the 5N, you could use the 6N or 7N, or even the 6G or 7C if you were looking to change the tone as well as lighten the hair. Generally, most people suit shades one or two darker or lighter than their natural shade, as this tends to suit their skin tone. If you want to use a brighter tone such as a Mahogany (M) or Copper (C) and you have some grey hair, mix them with a similar numbered Natural (N) tone first for an even and natural-looking coverage. Warning: The Ash colours are not supposed to be used alone. These shades should be used to tone down your hair colour i.e. if too yellow, orange, golden, brassy, reddish. Please carry out a skin sensitivity test out 48 hours before you use this product and ensure you read all of the instructions provided. 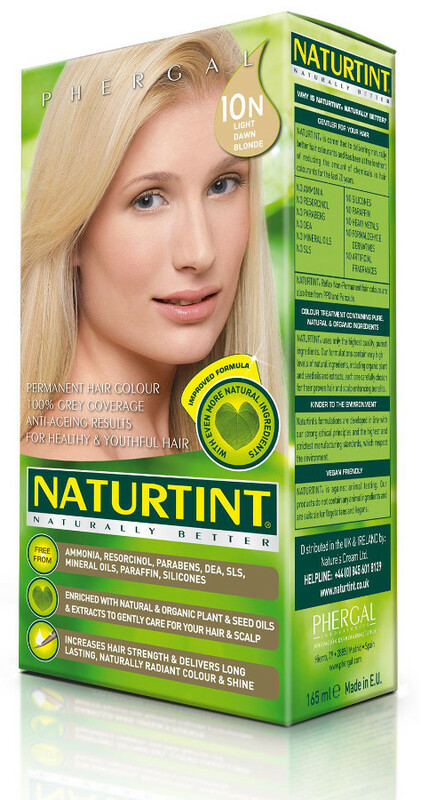 The Naturtint 10N Light Dawn Blonde Permanent Hair Dye - 170ml product ethics are indicated below. To learn more about these product ethics and to see related products, follow the links below. My hair was too dark and the 10N light dawn blonde lifted it to a light brown which is what I'd read it would do so was very pleased. easy & safe to use at home. Recommended it to a friend. 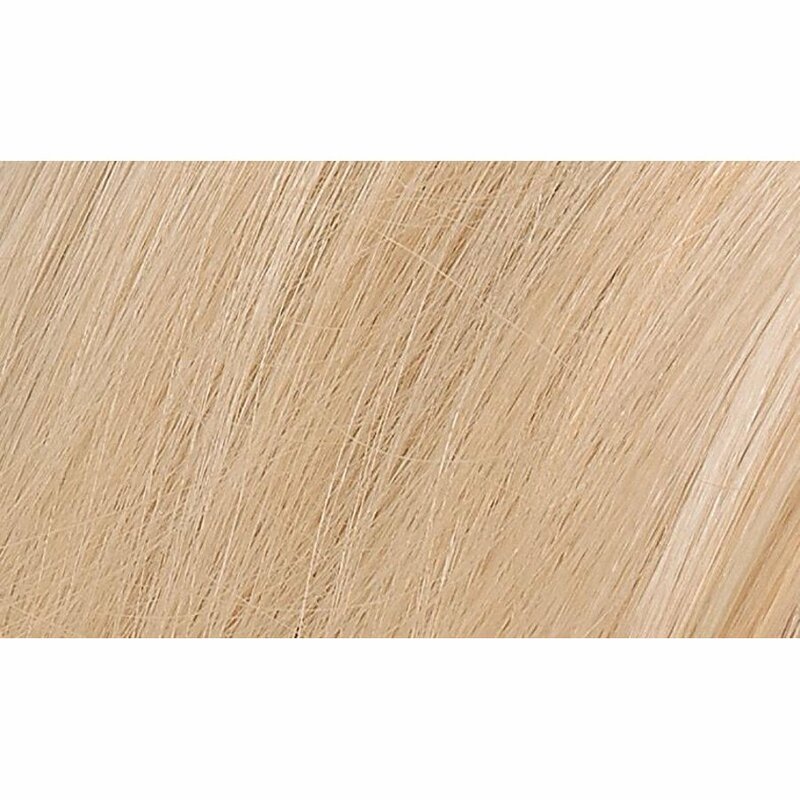 There are currently no questions to display about Naturtint 10N Light Dawn Blonde Permanent Hair Dye - 170ml.